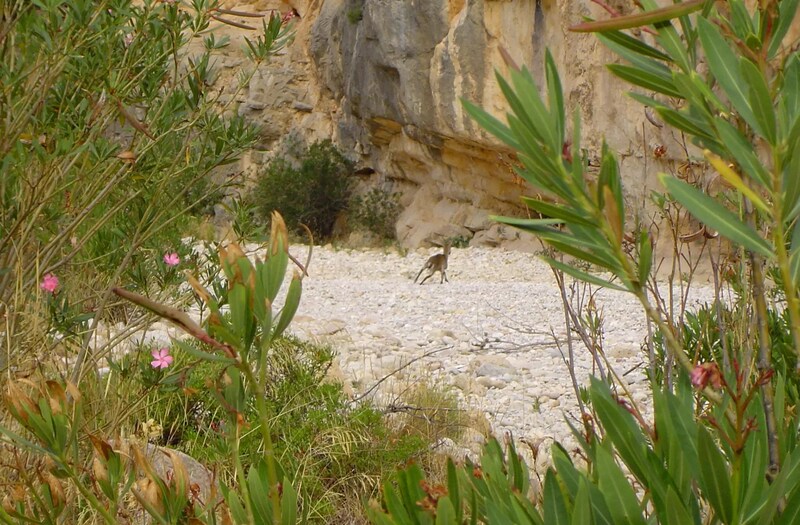 Between the villages of Culla y Benassal there is a hidden area which has a great ecological value, both by the proliferation of the native fauna and flora and by the wild land. In the gully of river Montlleóthere are various potholes, caves, constructions and terraces typical from the end of the 19th century that stand out. Moreover, there are numerous springs and in the surrounding area of the river bed there is a small school, some country houses, mills and the cave paintings of the Racó de Nando in Benassal. Rocky masses like the Peñacalva or the Cinglo Verde in Culla also look majestic for visitors. The Natural Place of the Montlleó River is one of the most emblematic places of the municipality.